Range of jewellery making books from beginner to advnaced along with a review by Stephanie of every book, you are sure to find just the one for you. 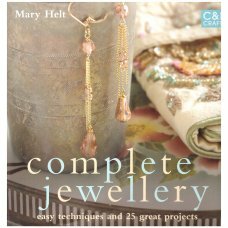 Complete Jewellery by Mary Helt; Hardback, Colour, 159 pages. 25 projects with a comple..
Wirework Jewelery Workshop (Handcrafted Designs and Techniques) by Sian Hamilton; Softback, Colour, .. 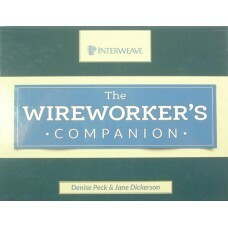 The Wireworkers Companion by Denise Peck & Jane Dickerson – Hardback, Colour, 115 pages. W.. 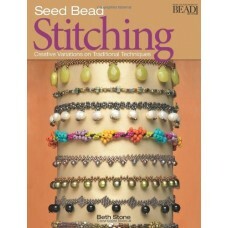 Seed Bead Stitching: Creative Variations on Traditional Techniques by Beth Stone – Softback, Colour,.. 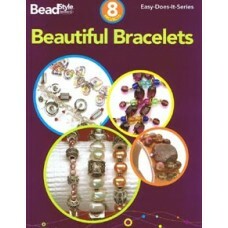 Instant Gratification Jewelry by Annie Guthrie - brimming with beautifully illustrated, divinely eas..
Beautiful Bracelets (BeadStyle Easy Does It Series); 8 Projects, Softback (Leaflet/Thin Book Type), ..
Wire Jewellery - (Quick and Easy Crafts) by Dorothy Wood; 18 projects, Softback. Colour, 96 pages. &..
Beading for the Soul (Inspired Designs from 23 contemporary artists) by Deborah Cannarella Softback..
Jewellery With Wire by Suzanne McNeil when a project looks so gorgeous it doesnt seem like it would ..
(Elegance Made Easy) Asian Designs (Exotic Beads Range) by Sara Withers Softback colour 25 pages. 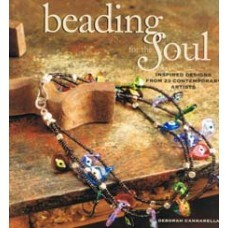 Ha..
Beadwork Creates Bracelets edited by Jean Campbell. 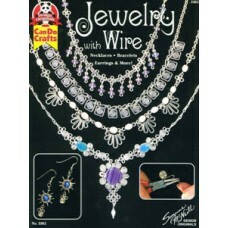 The 30 stunning bracelets in this elegant book w..
Wire Links and Chain Jewelry (Design Originals published by CanDo Crafts) Softback 19 pages (pamphle..
All Wired Up by Mark Lareau. 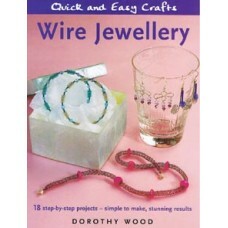 This book will have you creating unique wirework jewellery in no time. .. Designs for Beaded Jewellery (Using Natural Materials) by Maria Di Spirito. 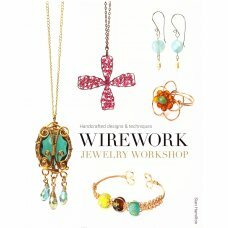 Softback Colour 64 pages..
Stringing Style (50+ Fresh Bead Designs for Jewelry). by Jamie Hogsett Softback Colour 96 pages. 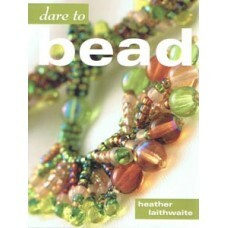 Con..
Dare To Bead Softback Book by Heather Laithwaite. Softback colour 127 pages. 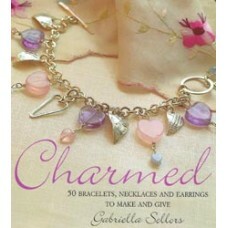 This book shows the rea..
Charmed 50 Bracelets Necklaces and Earrings to Make and Give by Gabriella Sellors. Softback colour 1.. Tips and Techniques (Easy Does It) Bead and Button Projects. 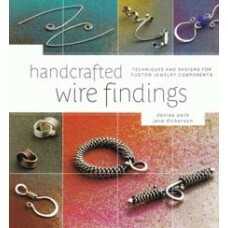 Published by Bead and Button Magazine S..
Handcrafted Wire Findings: Techniques and Designs for Custom Jewellery Components by Denise Peck and..
BO-38, Beadwork Creates Earrings Book edited by Jean Campbell. 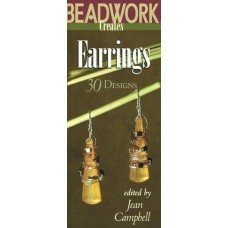 Beadwork Creates Earrings edited by Jean Campbell. 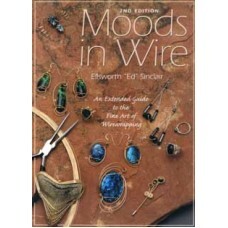 Dangles hoops chandeliers now you can fill your j..
Moods In Wire An Extended Giude to the Fine Art of Wirewrapping Elsworth Ed Sinclair Softback bla..
Bead It with Beadwork a Beadwork Magazine Project Book. 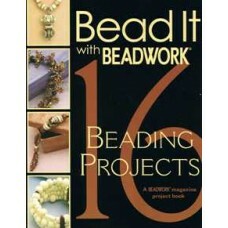 Making Beaded Jewellery is easy once you kno.. 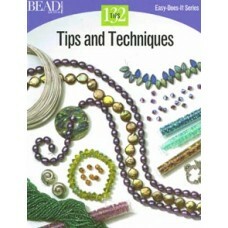 I Love Beading 25 Creative Projects to String Together Stylishly Softback 127 pages colour. Gorgeous..
Beautiful Beading by Sara Withers. 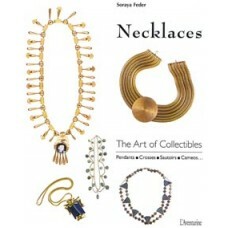 Over 30 original designs for handmade beads jewellery and decorat..
Bead and Wire Jewelry (Easy Does It) Bead and Button Projects Published by Bead and Button Magazine ..
Necklaces The Art of Collectibles by Soraya Feder Softback. 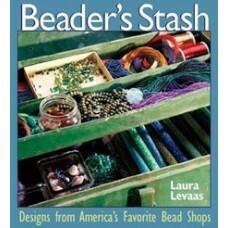 Necklaces are the indispensable accessor..
Beaders Stash Designs from Americas Favourite Bead Shops by Laura Levaas Softback Colour 143 pages. .. The Beaders Companion (Expanded and Updated)/Judith Durant/ Jean Campbell. 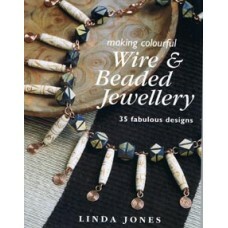 Hardback Spiral Bound col..
Making Colourful Wire & Beaded Jewellery 35 Fabulous Designs by Linda Jones. 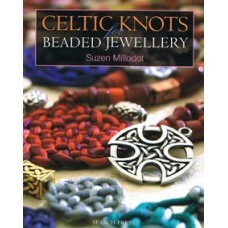 Softback colour 128..
Celtic Knots For Beaded Jewellery by Suzen Millodot. Softback colour 80 pages. 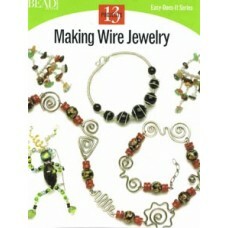 Learn how to make bea..
Making Wire Jewelry (Easy Does It) Published by Bead and Button Magazine Softback 19 pages (pamphlet..